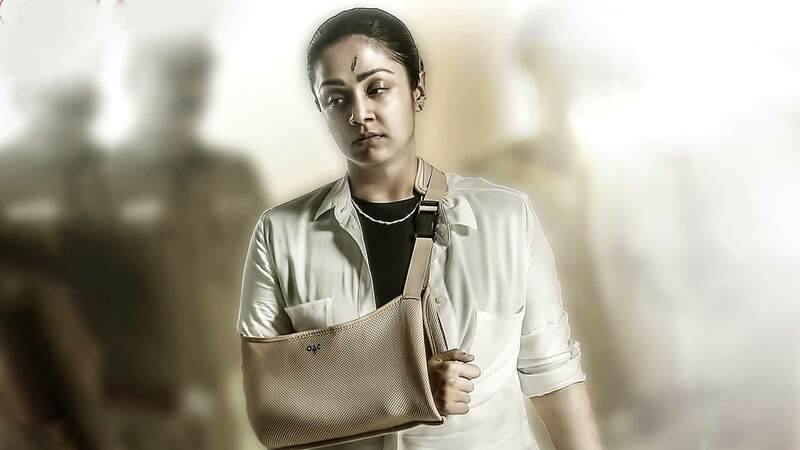 The movie revolves around a true story of a cop named Naachiyaar, who is on a mission to uncover the truth about Kaathavaryan, who is accused of assaulting his girlfriend. Watch Naachiyaar movie on YuppFlix in full HD. Film Naachiyaar is directed by Bala and cast Jyothika, G V Prakash Kumar, Ivana is released in 2018.